Building healthy, strong and resilient children and adolescents. We are pleased to have you join our family. It is our goal to provide individualized, quality medical care to infants, children, and adolescents within a comfortable environment. 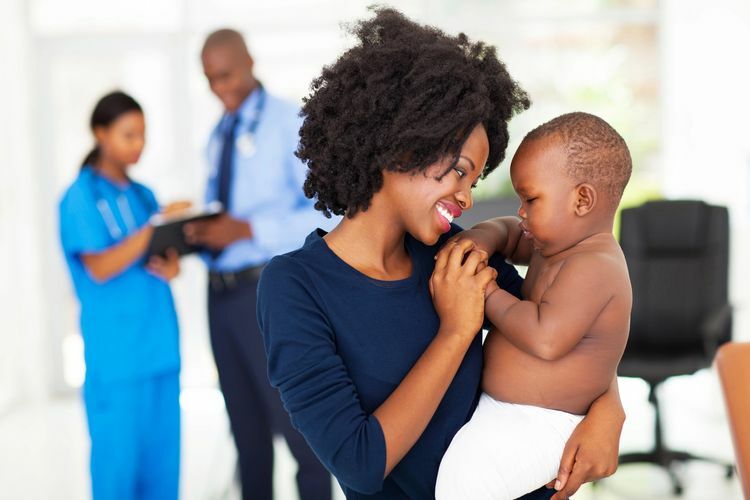 Our pediatricians’ goal is to help families raise healthy, happy and successful children by educating them about the importance of health wellness, prevention and maintenance, as well as injury and illness prevention. We look forward to being part of your child’s growth. UR HEALTH PEDIATRICS accepts most major insurances. Call our office for an appointment today! 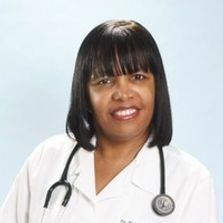 Dr. Gina Morgan-Smith is board certified in pediatrics. and earned her medical degree from SUNY Health Science Center in Brooklyn New York. She completed her residency at Kings County Hospital in New York. Dr. Morgan-Smith received additional faculty development faculty training at Morehouse School of Medicine and is associated with many community-based organizations dedicated to child health. She believes that every child deserves a family-centered medical home that provides continuous, coordinated and compassionate health care for children from birth to twenty-one years.